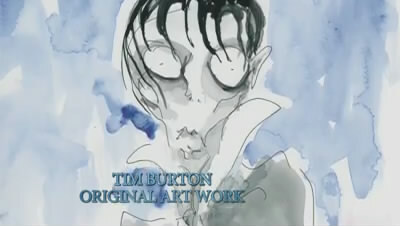 Tim burton's artwork. . Wallpaper and background images in the Tim Burton's Dark Shadows club tagged: dark shadows tim burton. DS art contest 1st Place winner "Judged द्वारा Tim Burton"
DS art contest 3rd Place winner "Judged द्वारा Tim Burton"